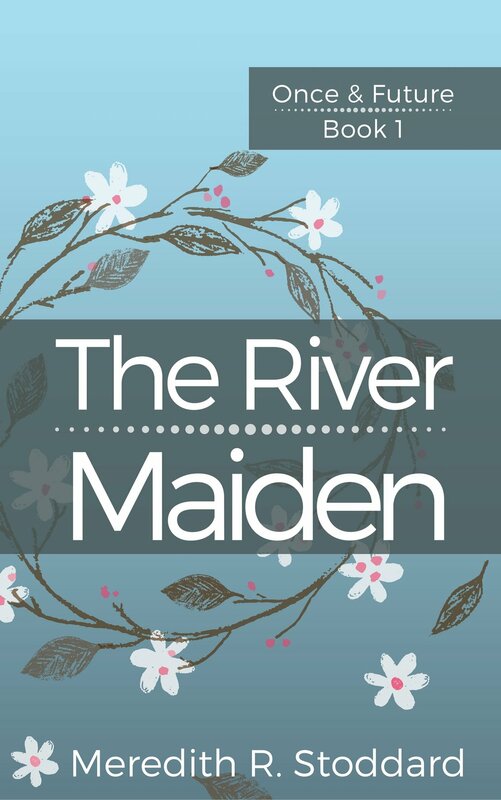 Download printable discussion questions for The River Maiden. Download printable discussion questions for Cauldron. I am happy to talk with book clubs as well. If you are in Central Virginia, I can come to you. I can also connect through Skype or Google Hangouts. If you are interested in a visit or talk, please use the Contact Me form to drop me a line.